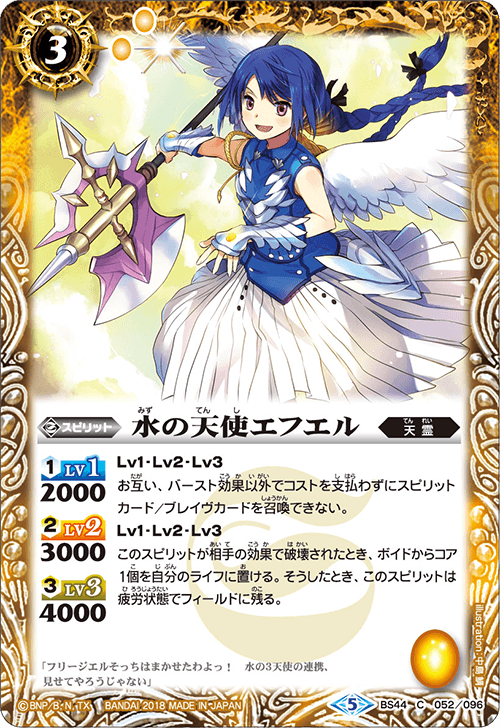 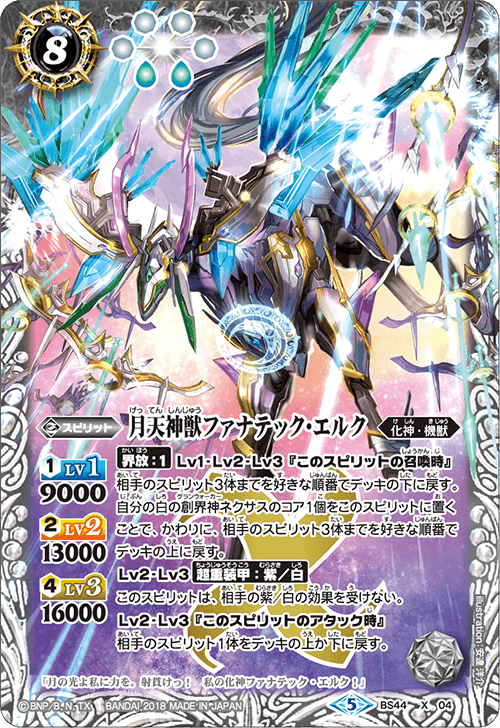 [GranWalker Artemis] has [GranSkill] to protect your Life and also [GranField] to increase the Spirit’s symbol and make it unblockable. 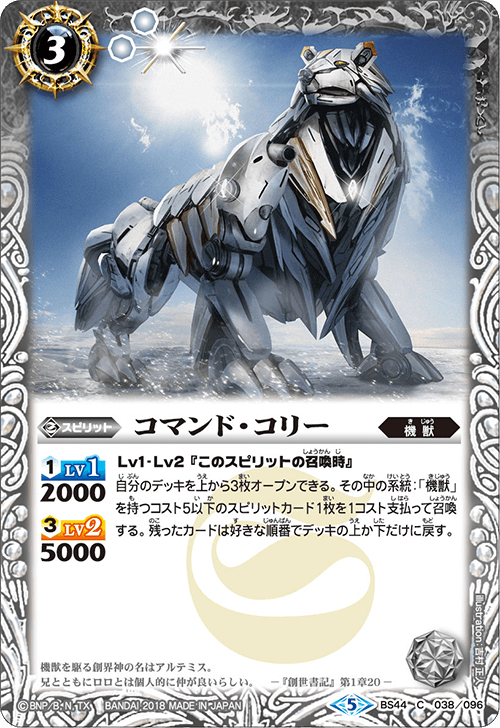 In order to activate [GranField], it is best to deploy the GranWalker Nexus as soon as possible to secure the cores required ! 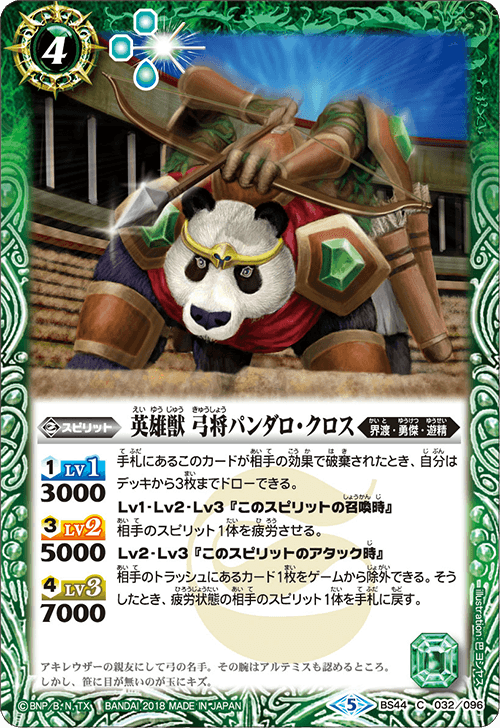 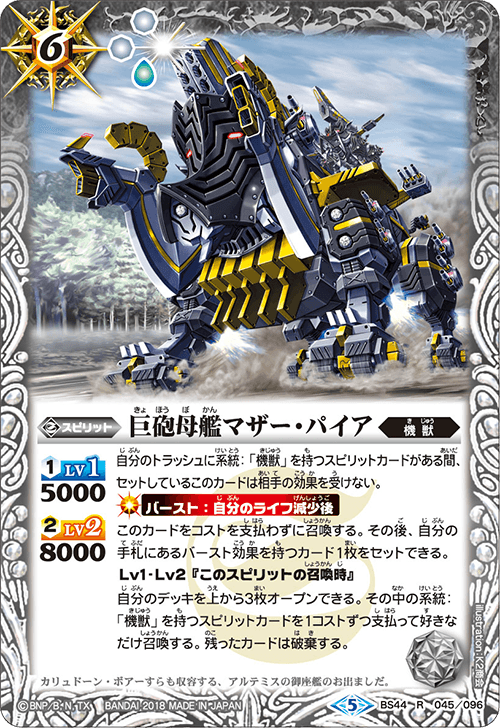 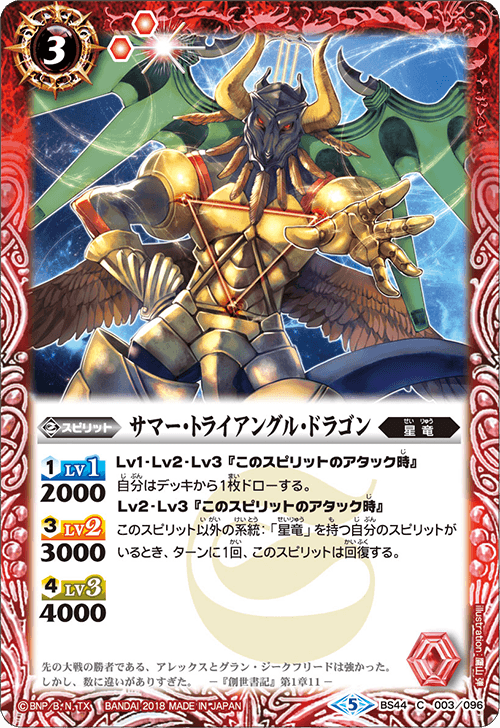 First half of the game, use cost 3 or higher [Machine Beast]/[Visitant]/[Avatar] to defend, the second half to attack all at once. 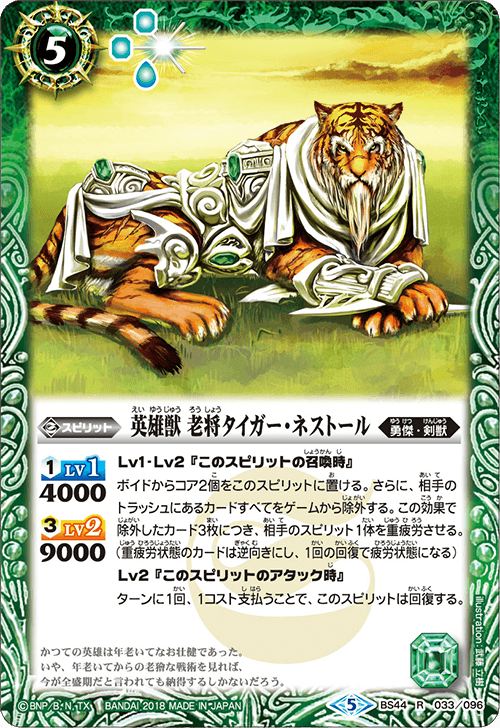 Best tactic for White which is well verse in defense ! 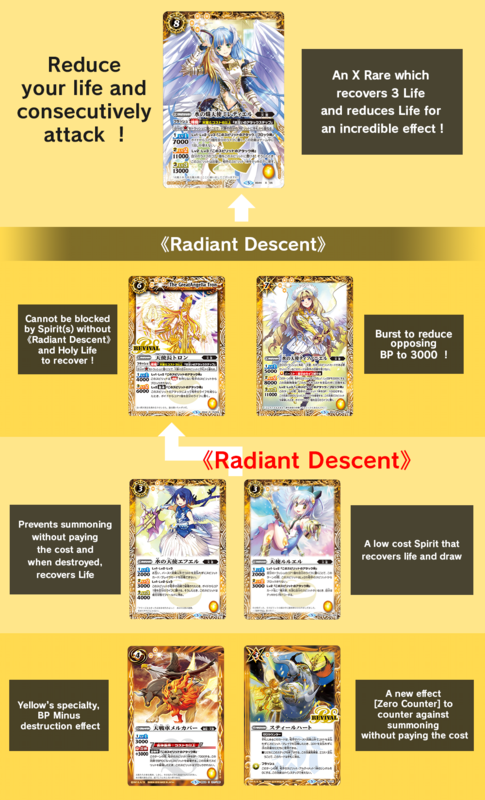 Yellow is all about Life recovery and unblockable effects. 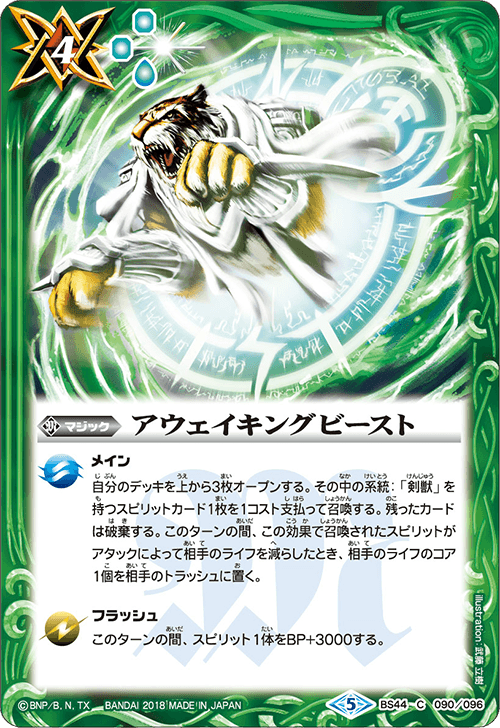 Even though the unblockable effect is limited to each Spirit, you can brave it to make it even more devastating. 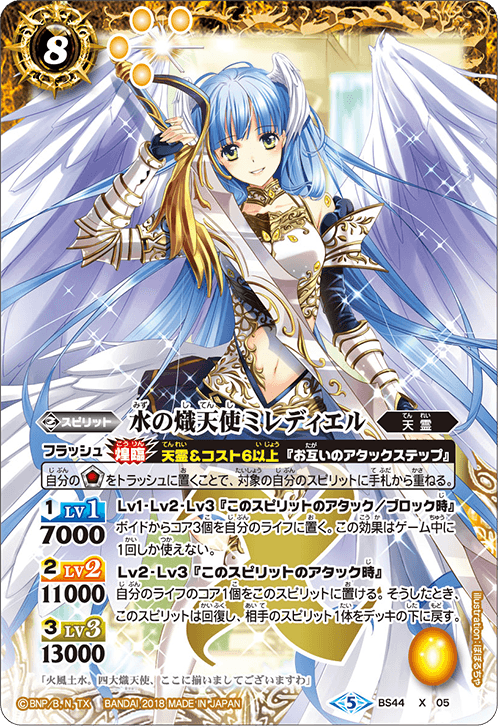 Dominate the field by attacking to gain Life and then to finish off <<Radiant Descent>>[The Water Seraph, Miladiell] for a consecutive attack to win the game ! 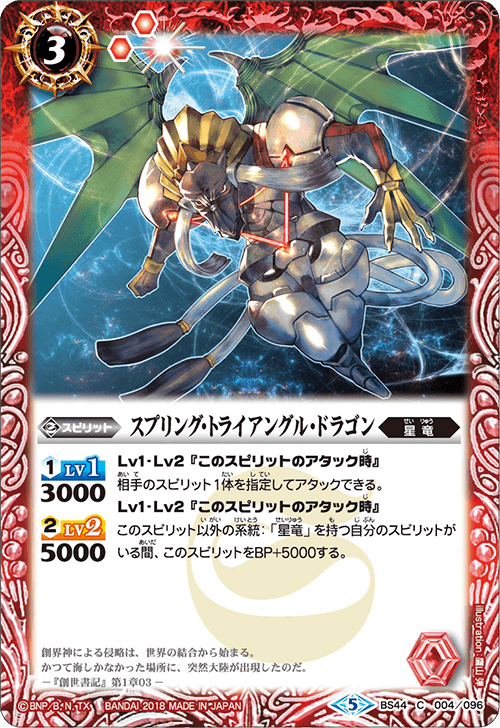 For this to work, keep increasing your Life to make the consecutive attack possible ! 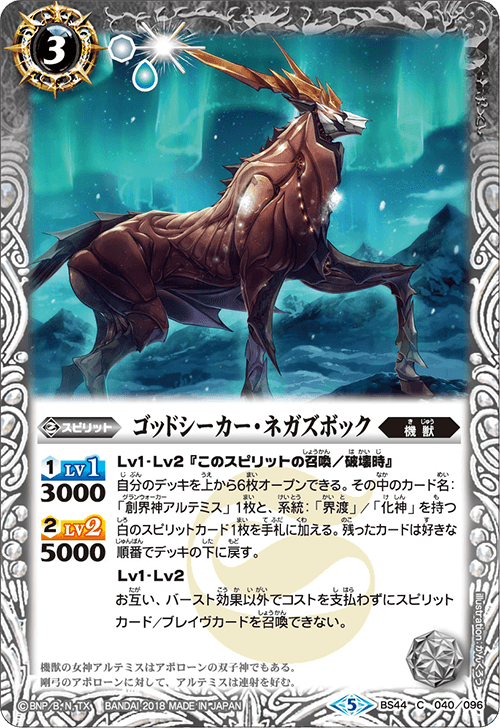 The new [Sandsea] which centers around [Beast Head] has arrived ! 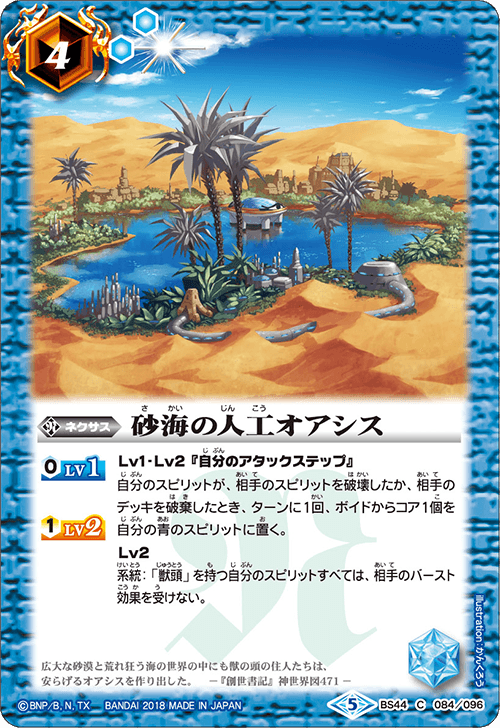 Since the new Spirit also contains [Sandsea][Pirates], it receives effects from cards which supports either [Sandsea] and/or [Pirates], making it very convenient !! 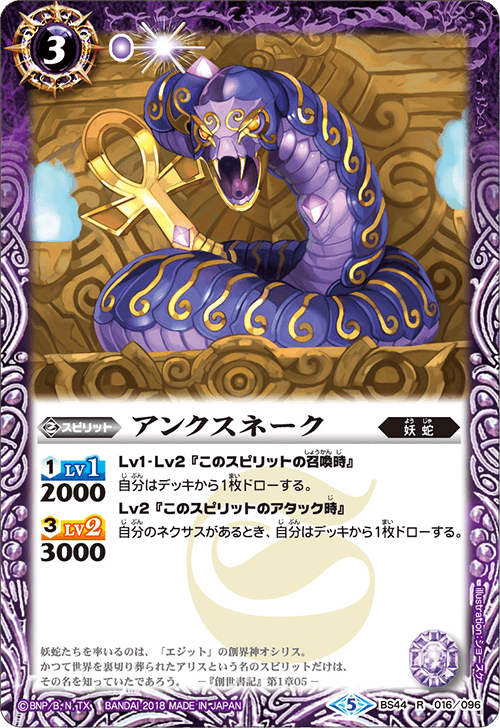 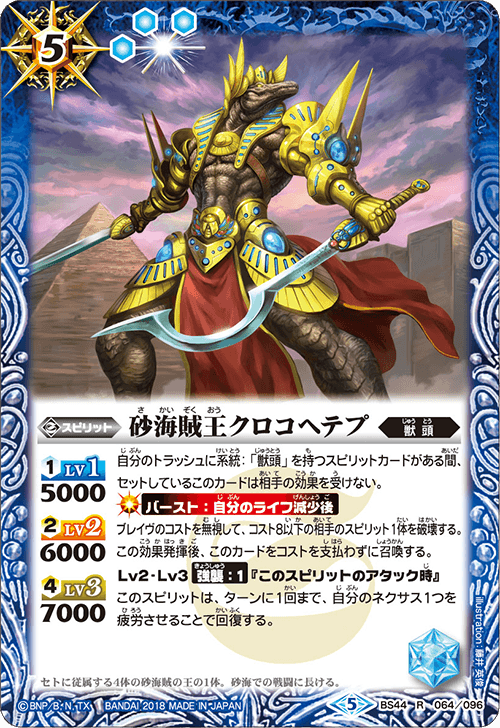 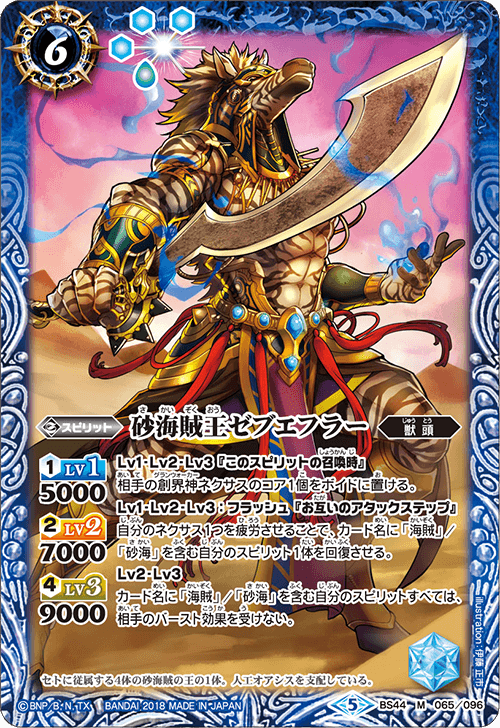 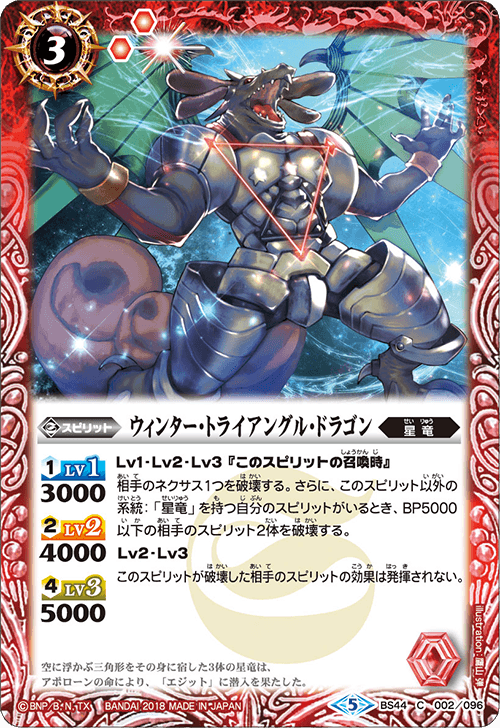 The X Rare [Pharaohmu, ​The Dark Stone's Sandsea Pirate God] is definitely a must have for the current game environment !! 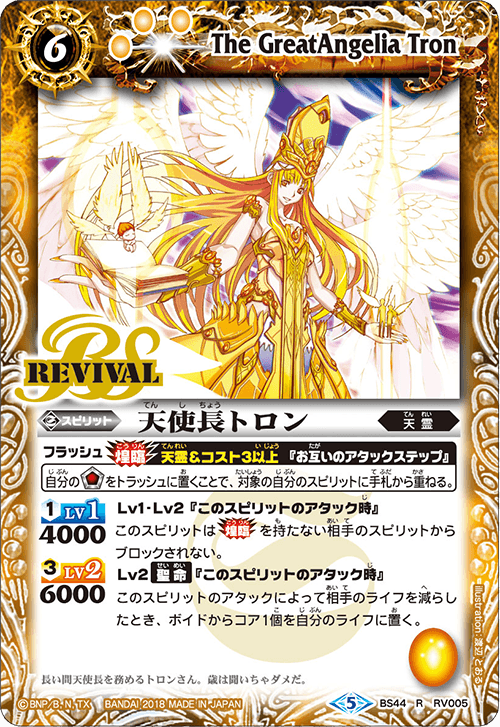 Counter your opponent’s Radiant Descent at the correct timing and breakthrough the situation ! 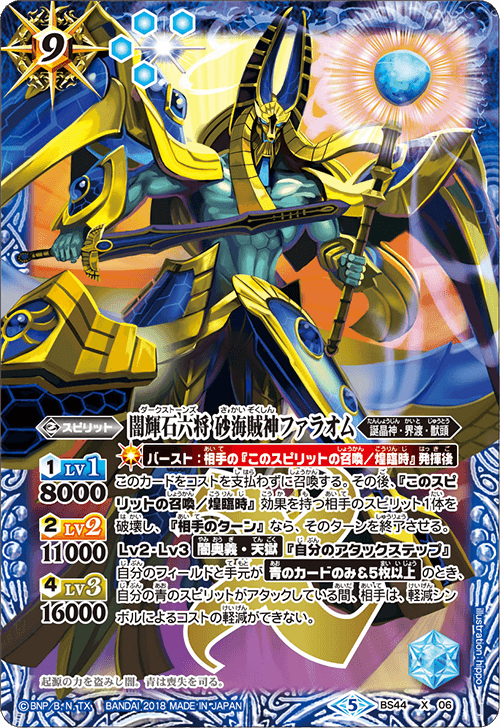 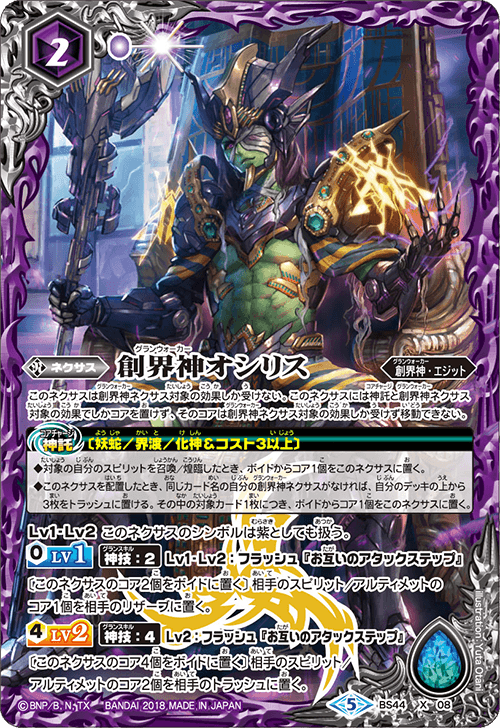 Activate [Core Charge] by summoning cost 3 and above Spirit(s) from the family: [Astral Dragon]/[Visitant]/[Avatar]. 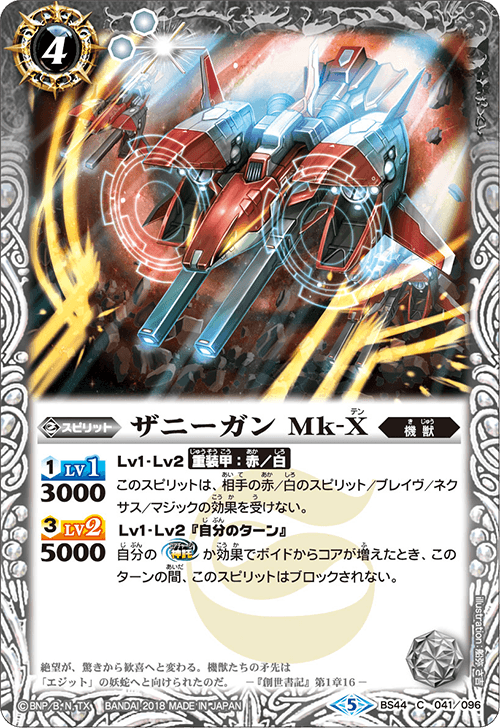 Add as many Spirits of that designation to core charge ! 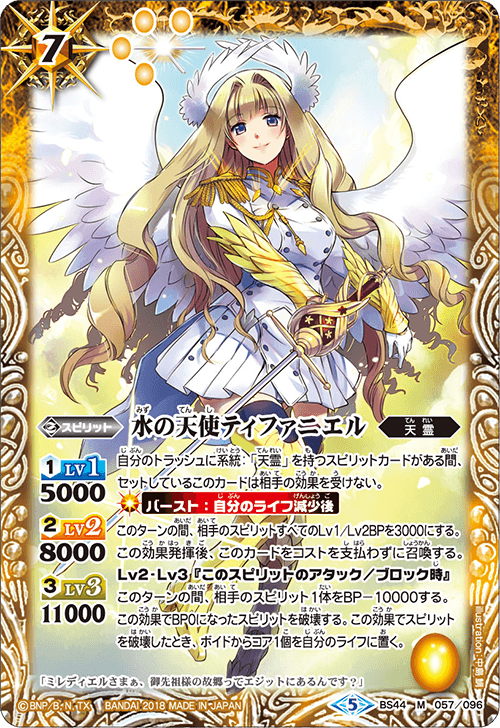 Use those cores to activate [GranSkill] and [GranField] for maximum effect. 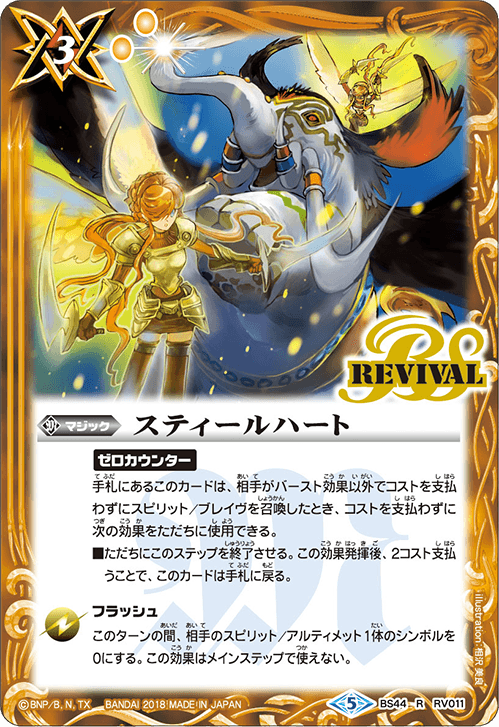 [GranSkill] has a destruction + draw effect which allows you to make a come back during the mid game. 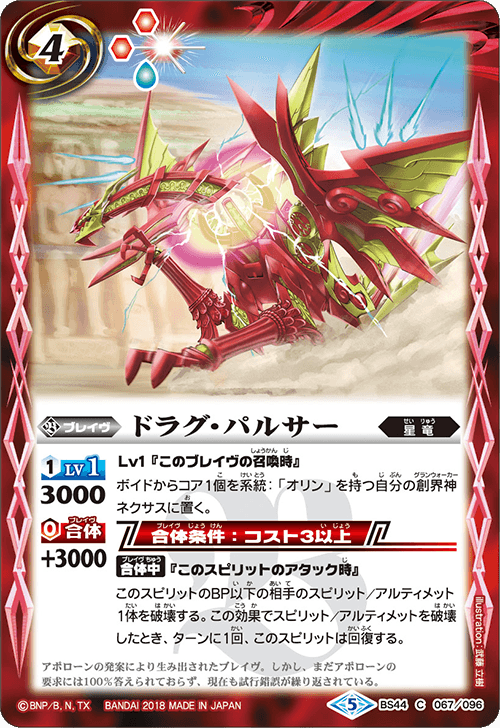 [GranField] makes your opponent send 1 core from their Life to their Reserve when your [Astral Dragon] destroys an opposing Spirit. 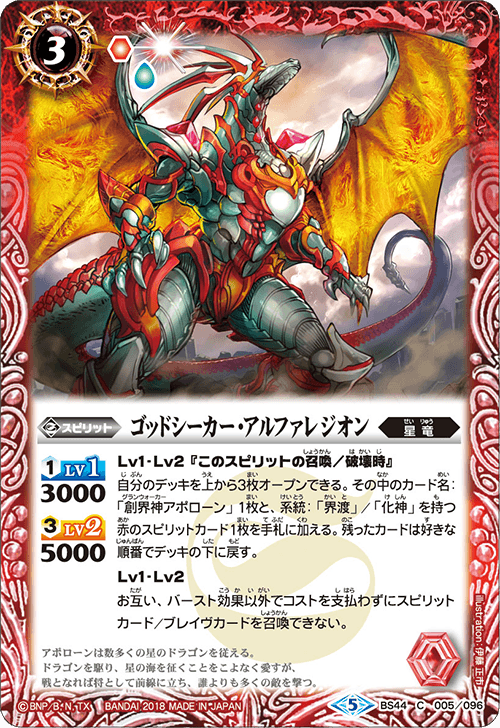 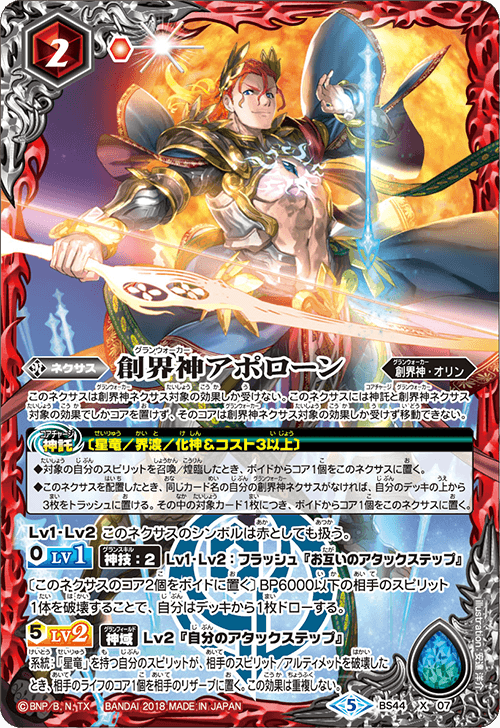 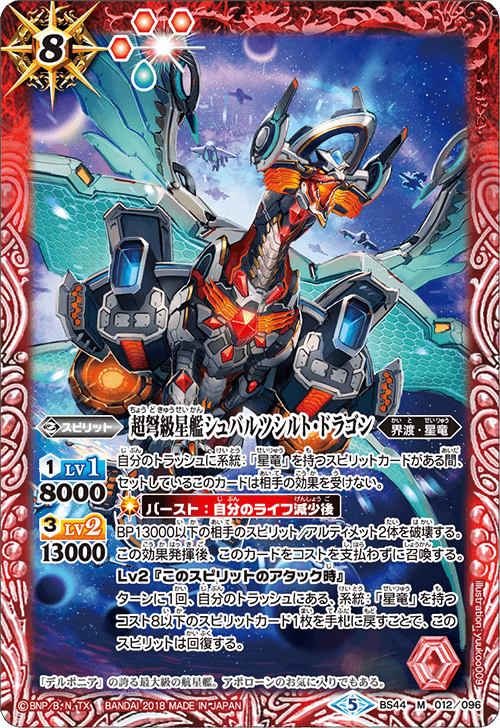 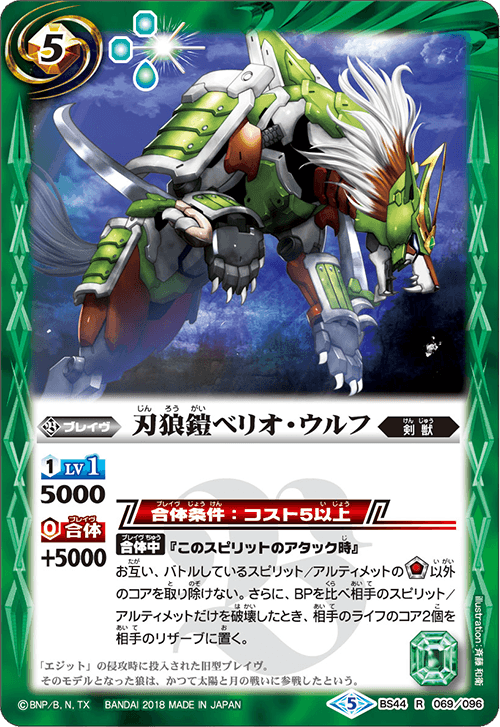 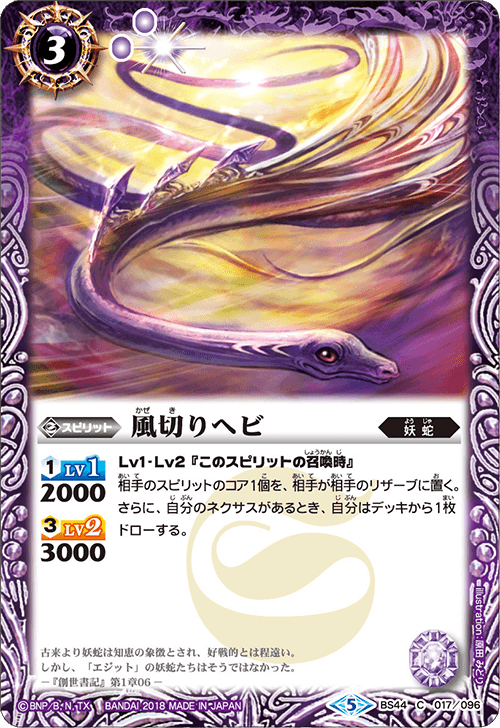 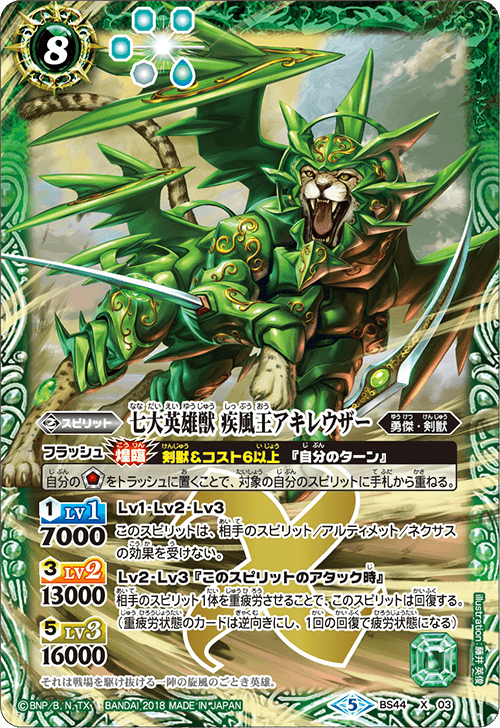 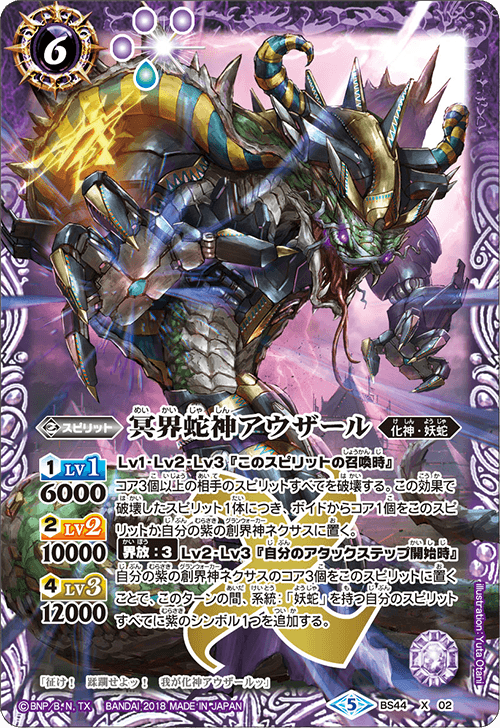 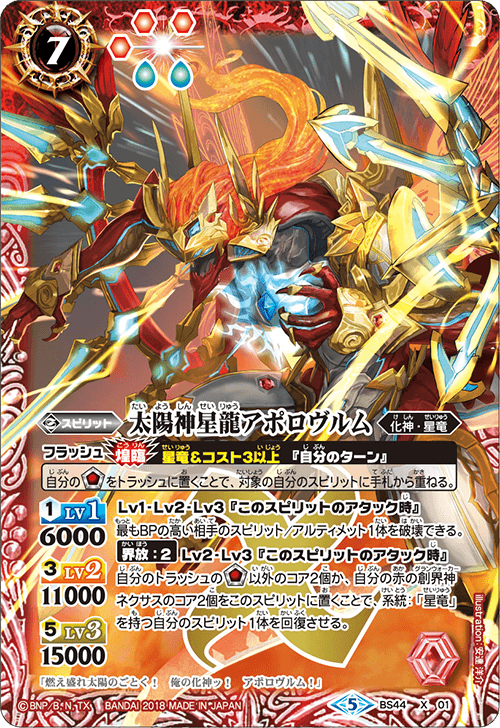 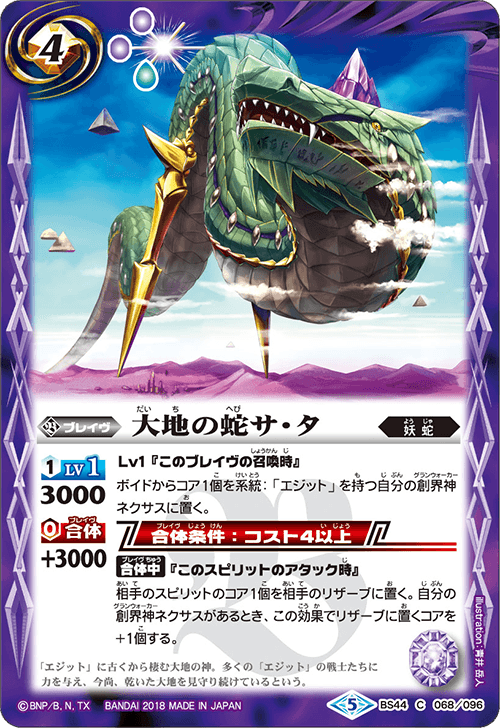 Combo it with [Astral Dragon] that has destruction effects, you can reduce your opponent’s Life other than attacking !! 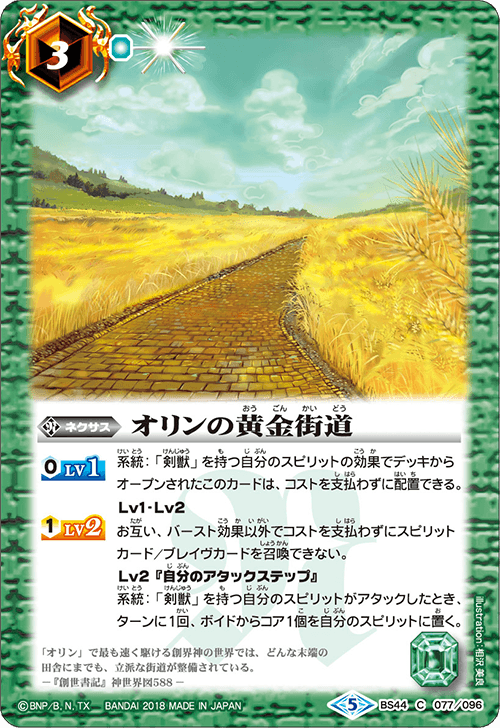 Use GranWalker Nexus to path your way ! 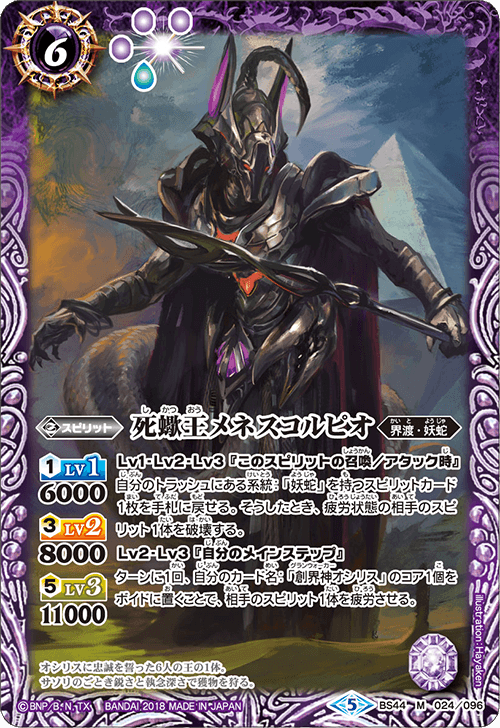 [GranWalker Osiris]’s [Core Charge] activates when you summon a [Dark Snake], allowing you to add cores. 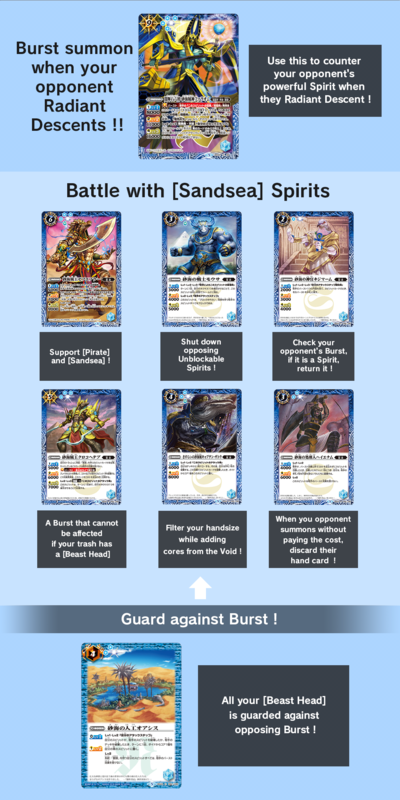 Use those cores to activate [GranSkill]! 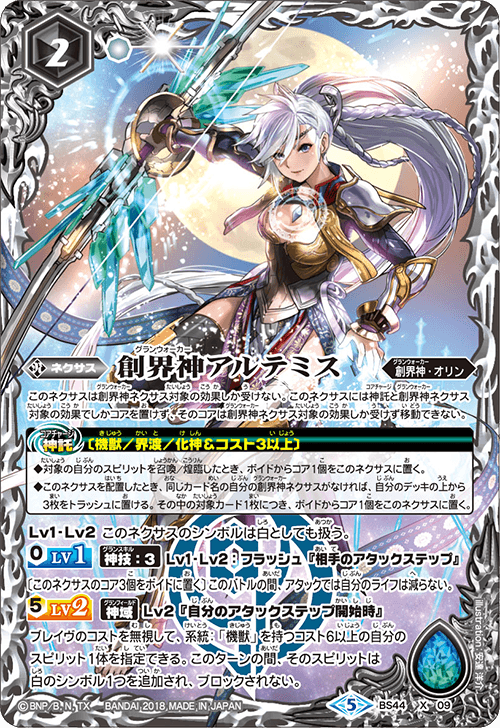 There are 2 [GranSkill] effect, both remove cores. 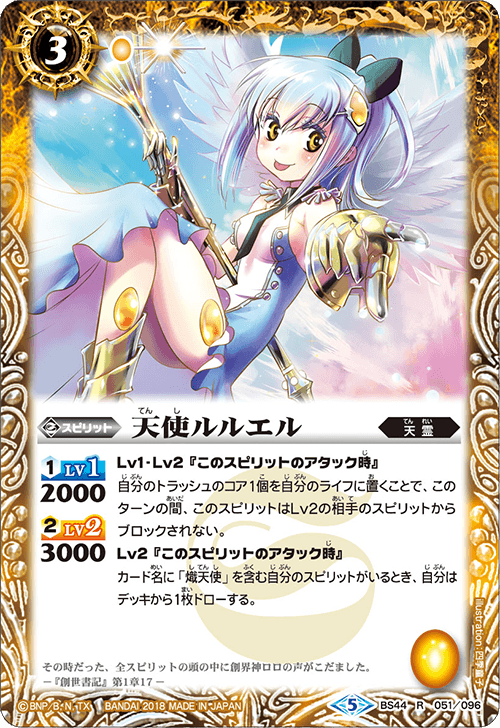 Depending on how many cores is removed, the place it is sent can change from Reserve to Trash, do take caution when you use the LV2 effect !! 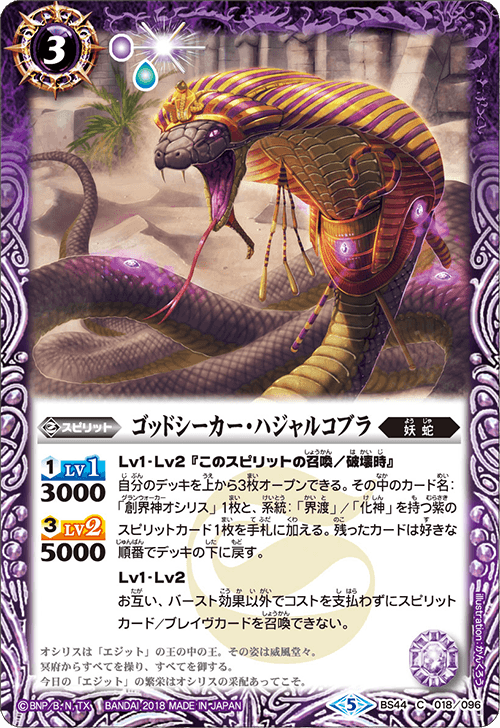 In the event [Armor] is present, which prevents you from removing Core(s), use [The Snake God of Netherworld, Auzal]’s [Release] effect to move the cores and change your tactic to offense ! 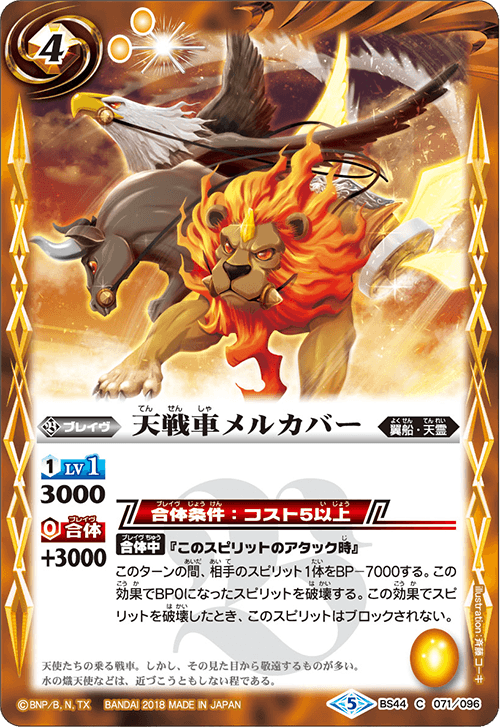 Here comes the Beast Heroes ! 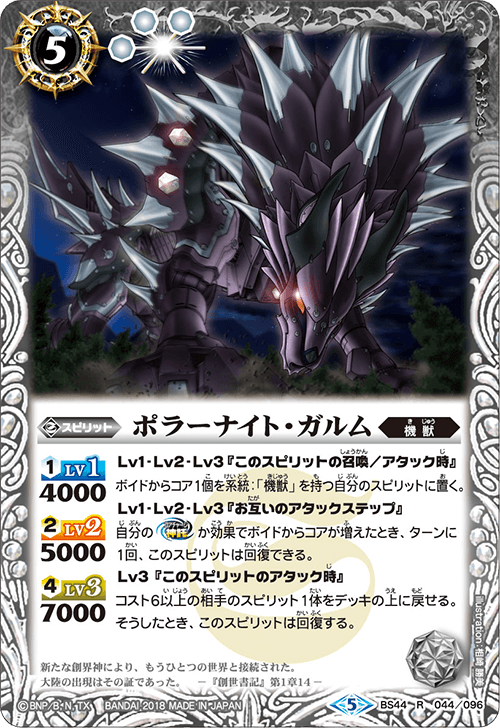 Featuring a new Concept for the [Blade Beast] ! 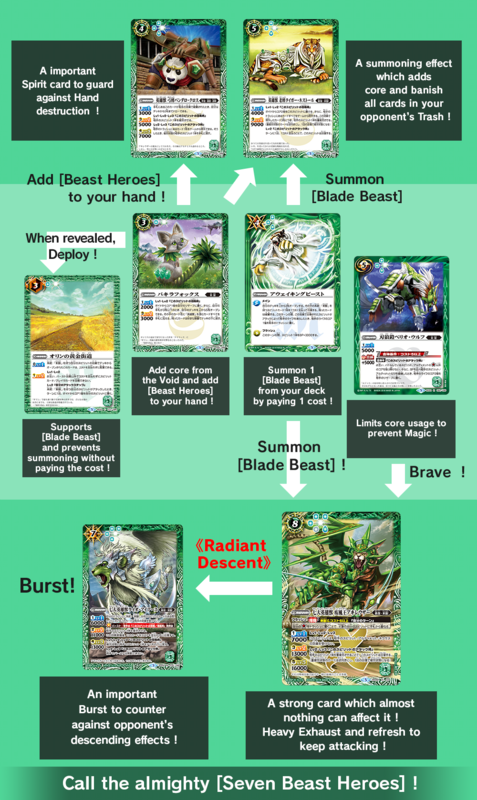 Add as many Spirits with [Beast Heroes] so they can be target by each other’s effect. 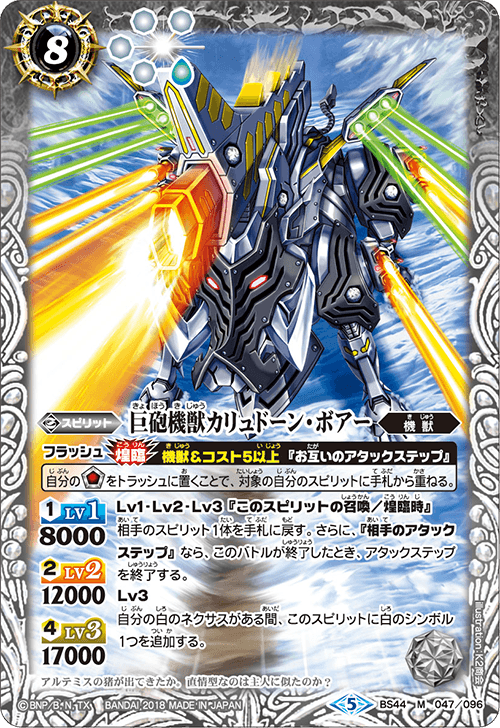 Not forgetting that even past [Blade Beast] support will also affect them, making them perfect synergy with previous cards ! 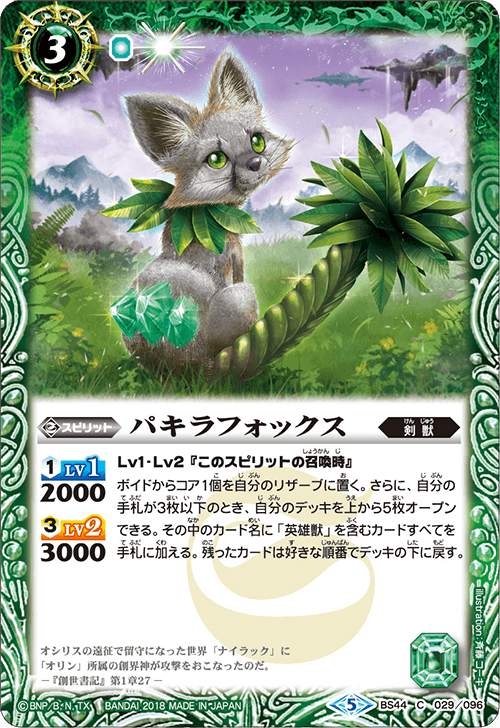 Every [Beast Heroes] can be added through [Pachira Fox]’s effect, use it to pick [Burst] or <<Radiant Descent>> that will help in your current situations. 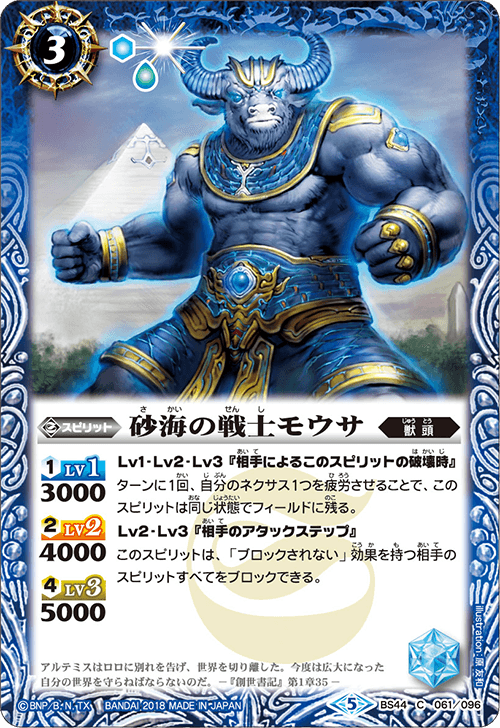 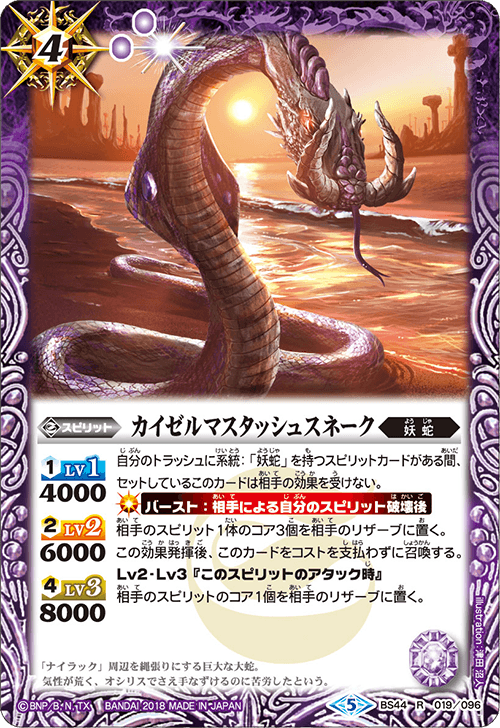 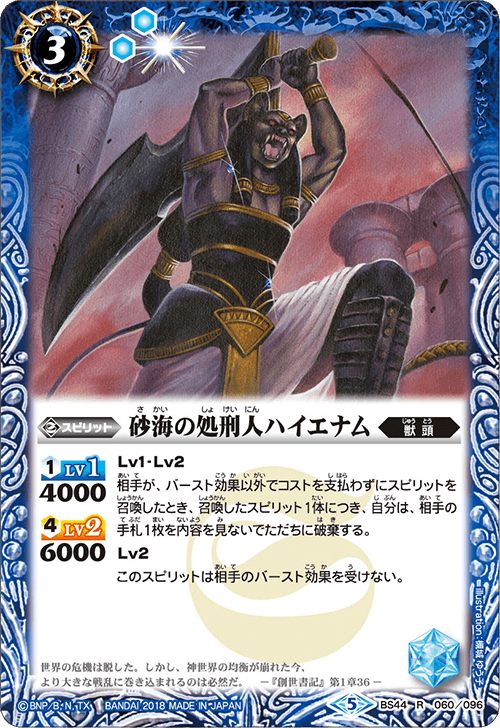 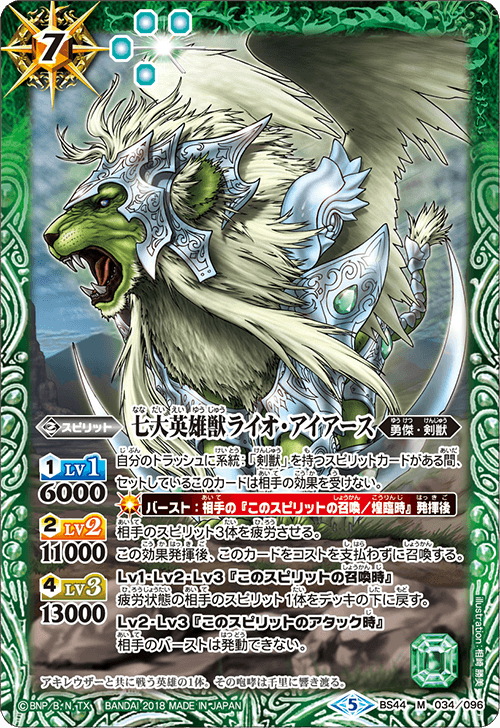 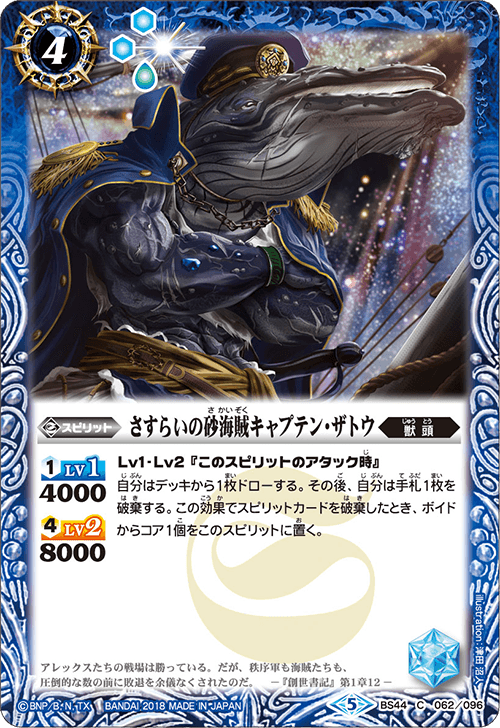 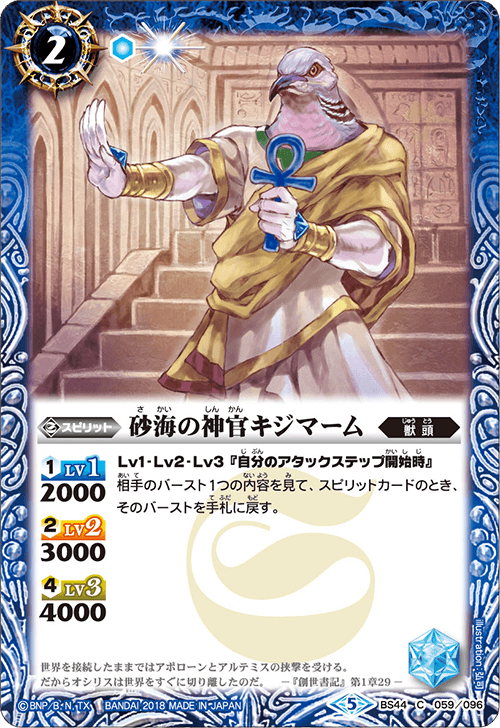 The Magic card [Awaking Beast] allows you to summon by paying 1 cost, which is perfect now considering this Chapter focus on preventing you to [summon without paying the cost] !